I read a study about how a high percentage of kids never drink any water at all and it made me feel guilty as a parent. I was concerned about water quality and rather than face the easy solution of water purification, I was buying my kids juice and soda instead of looking into water treatment for my kids health and wellness. Looking back now, I realize how ridiculous that was - and how unhealthy for my kids. I called AAA Water Team to look at water filtration systems for our well water and they were fantastic! The water technician that came out was truly knowledgeable about all kinds of water service and reverse osmosis. Now I can feel good about my kids drinking water and learning good habits early on. We might even call them back to look at our water softening system at the end of summer. Fantastic family owned, veteran owned local Southwest Florida business! 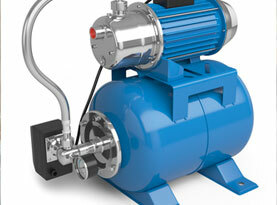 The water softening system I purchased from AAA Water Treatment is the best investment I have ever made! I purchased the water softener because I had just remodeled and replaced all of the plumbing fixtures and was looking for a water purification system as part of the wellness program my family is embarking upon (that our health consultant recommended). This is an easy care water filtration system that will end up saving me money and the water looks and tastes better than ever! The serviceman that did the water softening installation provided a water testing service before and after and boy was there a huge difference! The tech was courteous, friendly and very knowledgeable and I wouldn't hesitate to request him again should I need any water system repairs in the future. I highly recommend AAA for all of your soft water needs! We called AAA Water Team for a water filtration treatment on our well water which was hard, smelly and looked kind of rusty at times. 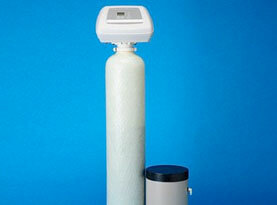 After the water softener system that they installed we feel so much healthier and happier. 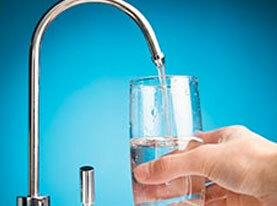 We now have odorless, soft water that looks, smells and tastes like pure clean water should. Thanks so much guys, great job! We purchased a water softening system from AAA Water Team and couldn't be happier. Bland talked us through all of the water treatment systems available to us and we just wonder why we didn't do this a long time ago. Clean, pure water is so refreshing - and has so many health and wellness benefits. Having a water filtration system has made the world of difference to how we feel - both inside and out. 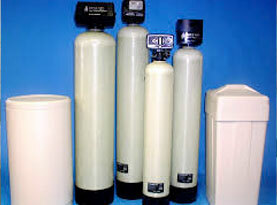 Our water was so hard before but the water softener Bland recommended and installed is amazing. Thanks so much, we are big fans! As far as I am concerned the team at AAA Water Team were great. I would just like to say, thanks a lot.